1. 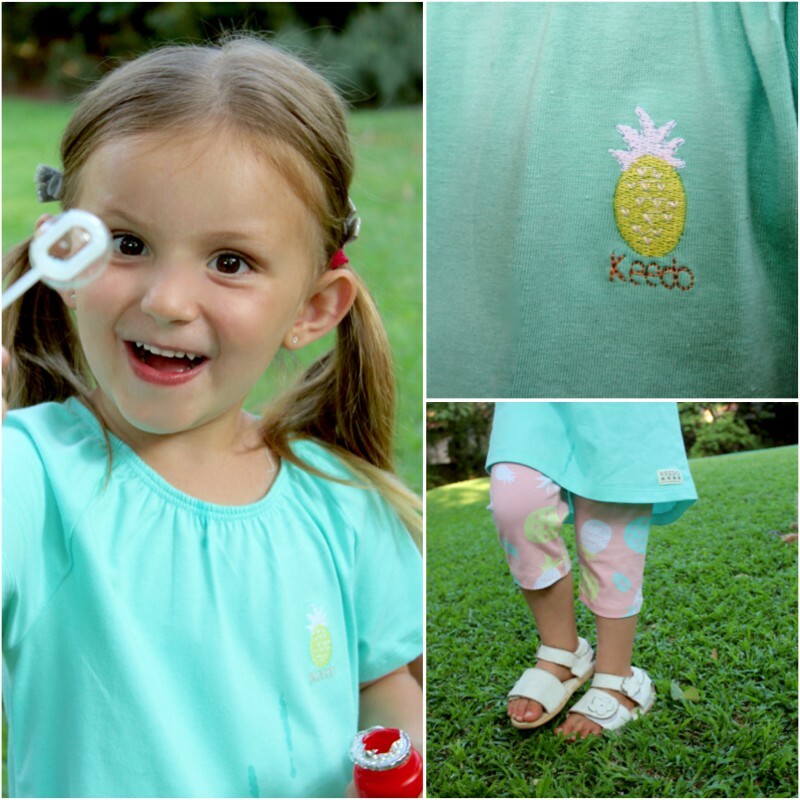 KEEDO makes clothes with their little customers in mind. 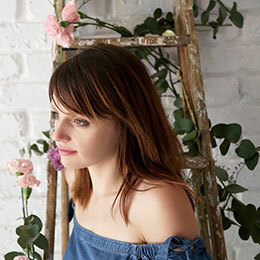 Season after season KEEDO creates collections filled with a selection of pretty tees, tank tops, leggings, shorts and casual dresses. Garment that are soft, comfortable, easy to wear and made for playing, jumping and running. 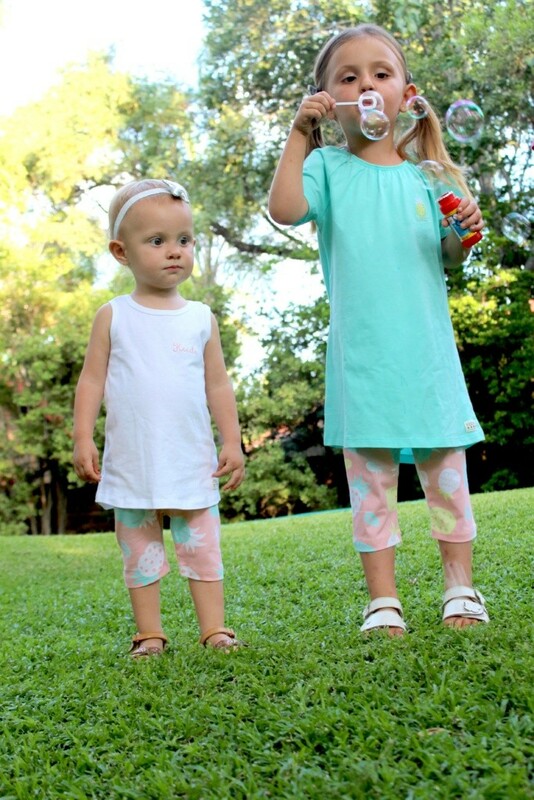 Ava and Lia can’t be more relaxed in their adorable Pineapple Leggings (R51). The tropical colours also puts a smile on my face. Add a crisp white tank top or soft turquoise dress and you have all the feels of summer. 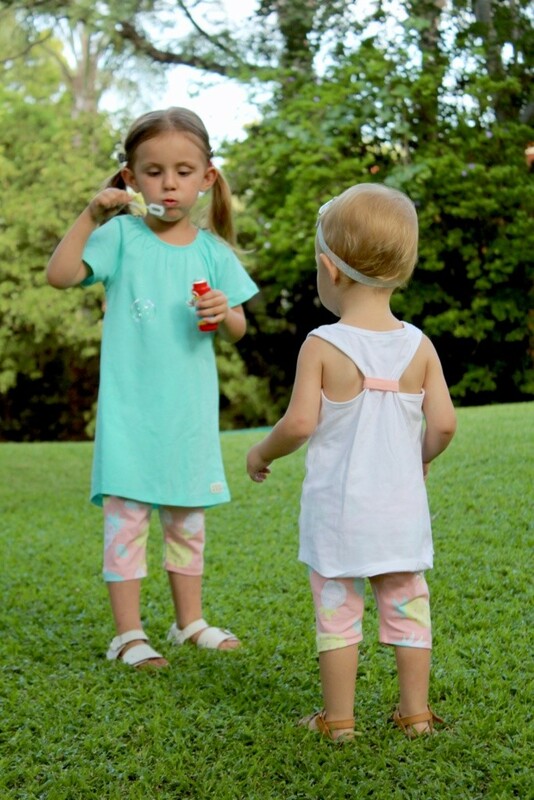 Made from the best 100% cotton means the girls stay cool. We’ve also worn and washed it all and nothing has lost it’s colour or shape, wash after wash. Attention to detail with delicate embroidered images and a simplistic logo design ensures that KEEDO pieces stay timeless. I know Lia will be passing on her dress to Ava and I’ll be gushing over how cute they look sharing clothes. I also appreciate the tiny pop of colour added to Ava’s tank top making it just that tad bit cuter and fitted. 2. KEEDO makes clothes for any occasion. 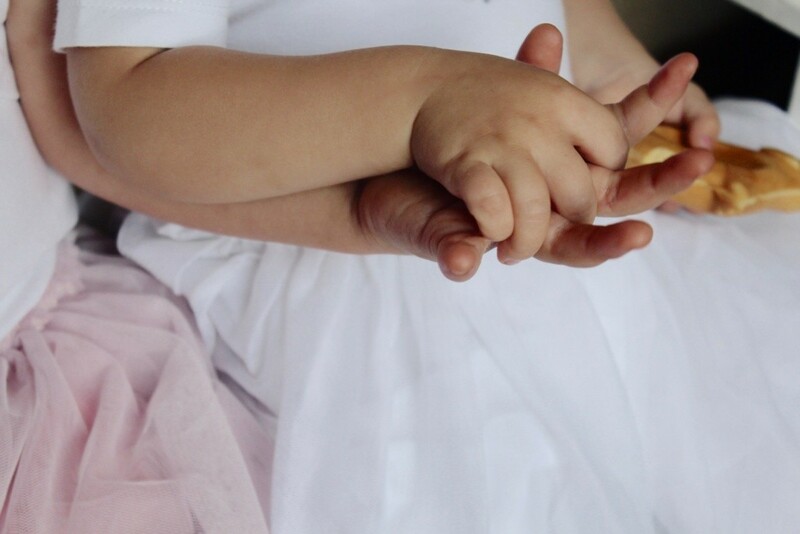 Christenings, weddings, photoshoots, birthdays… We all have special occasions in need of a gorgeous outfit. 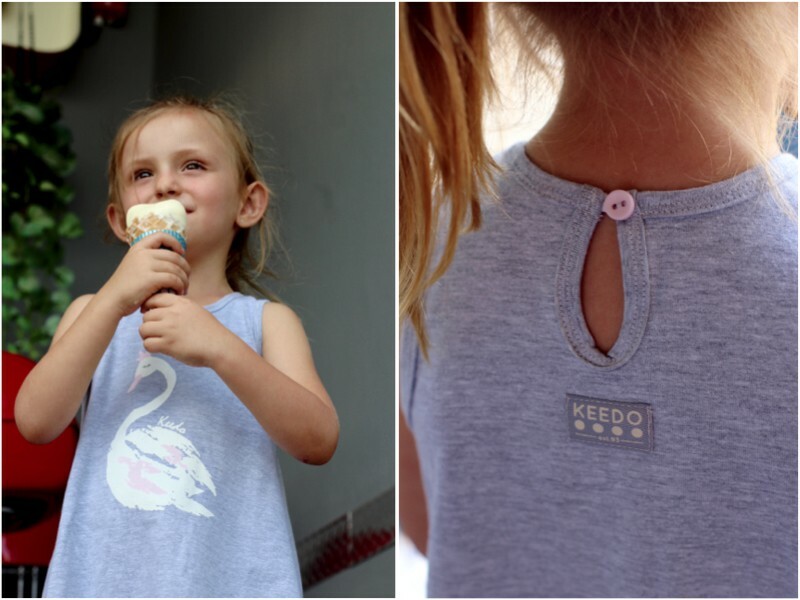 KEEDO is our go-to for affordable “glam” (and they even have stylish options for boys as well). I can’t blame her, she looks absolutely darling! Made from stretchy cotton with a soft net skirt (no scratching) and white leggings this dress is as functional as it is beautiful. Being machine washable makes it easy to care for too. 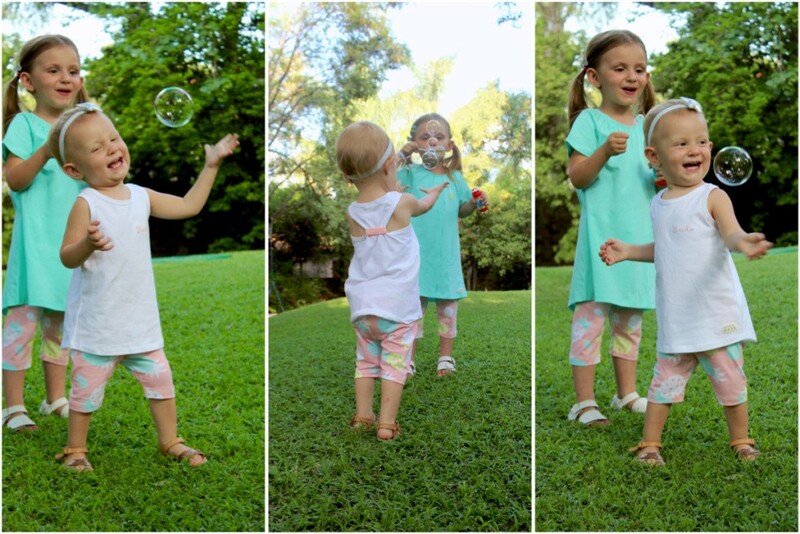 Lia never misses an opportunity to “dress-up” and the Sparkle Dress (R149) with Swan T (R89) ticks all her fashion boxes! Once again it’s the love and thoughtful touches KEEDO added to this design that makes their little customers (and their mamas) swoon. A lovely little swan and a few sequence stars makes this outfit a princess dream without going over the top. 3. 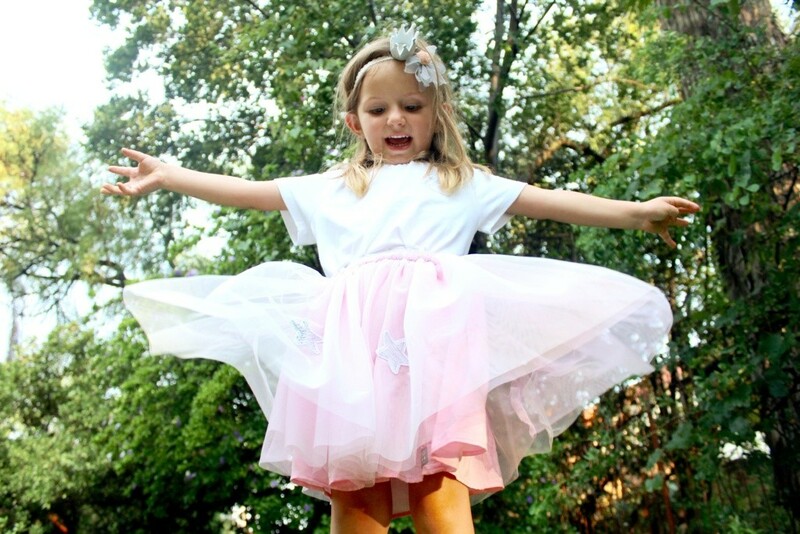 KEEDO is a one stop shop for little one’s ages newborn to 7 years. 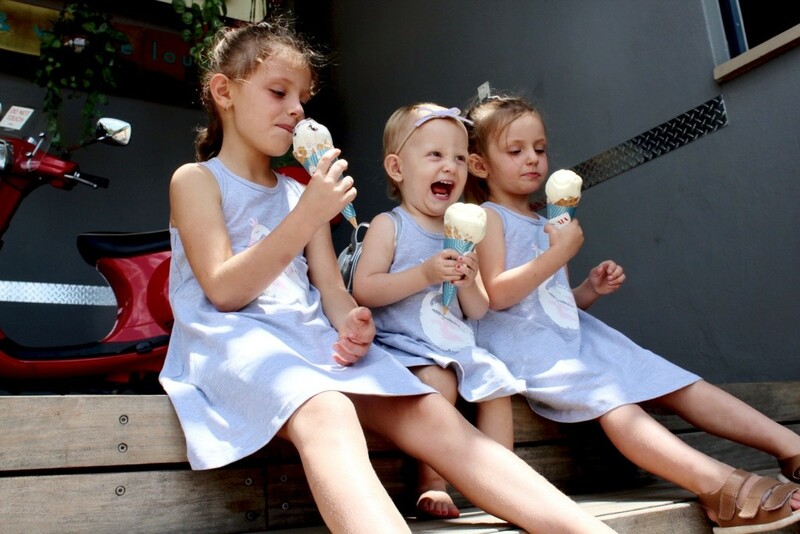 Shopping for 3 girls can be such a challenge at times and being able to find all I need in one spot makes life so much easier, and saves a lot of time! 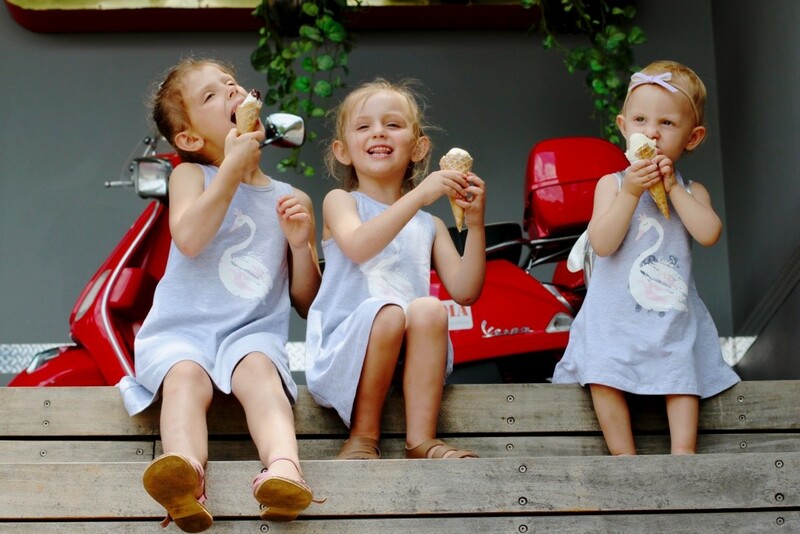 Bonus points for having the same designs, like these swan dresses, available across the entire age range. It makes all my #twinningplusone dreams come true. Also thank you KEEDO for adding a button to the neckline making these dresses easy to put on and also ensuring prolonged wearability. They will become tops paired with bottoms as the girls grow taller. 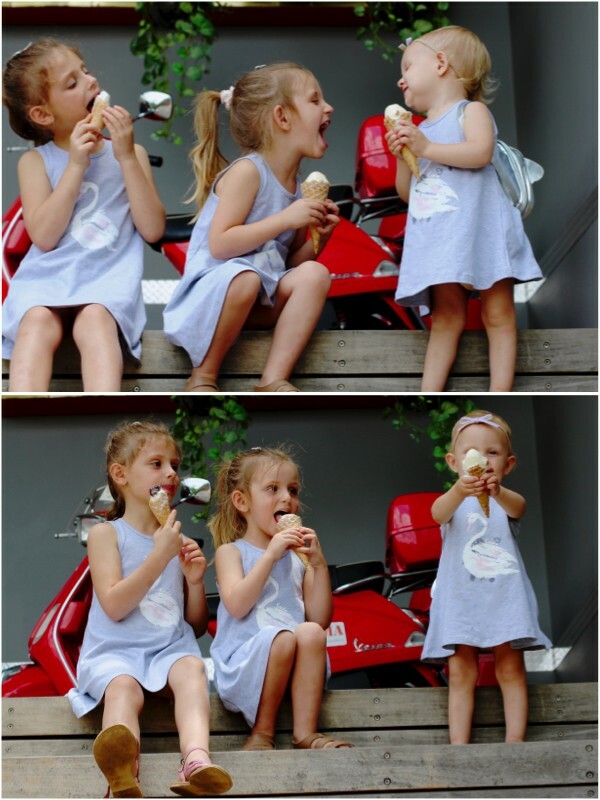 It’s TRIPLE the girly goodness with Eliana, Lia and Ava happily rocking the same look. 4. KEEDO keeps it trendy and fun. 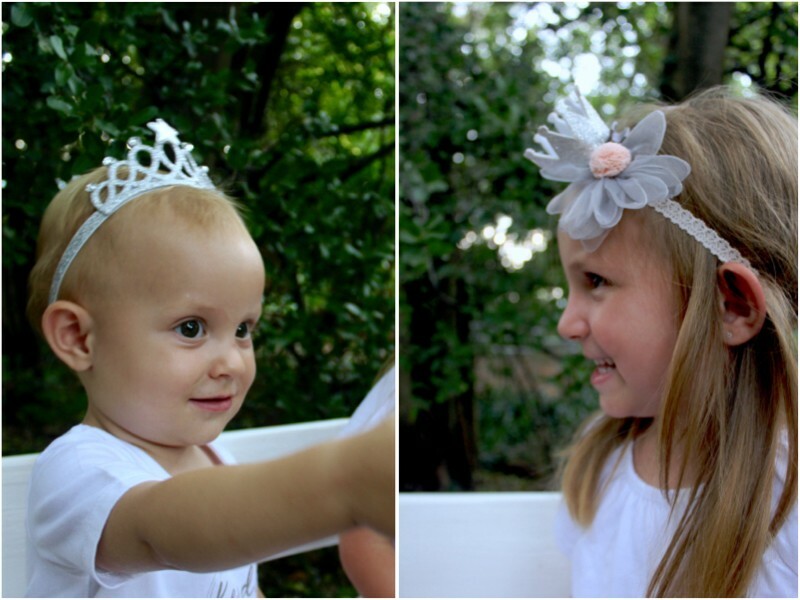 Stay current without blowing the budget by adding a trendy touch to your little one’s outfit with KEEDO’s accessories. Crowns, headbands, hair clips, shoes, handbags, hats, suspenders and more in ever colour you could want! 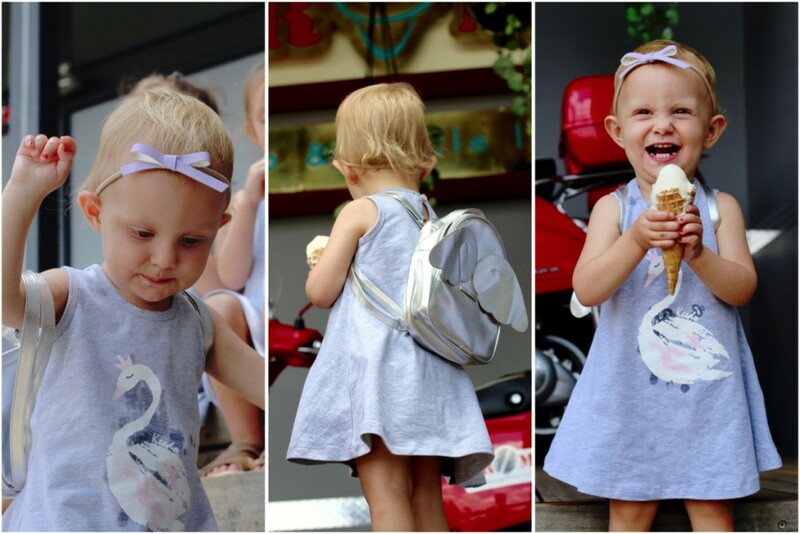 Another favouite item Ava never leaves home without; her Wings Backpack (R199). It’s home to her most valuable possessions. 5. KEEDO cares about your pocket, the environment and our country. Over the past few months KEEDO has taken on every effort in slashing their prices, working towards being a brand that’s more affordable to all. They also run incredible SALES and specials (like the one happening right now in store and online). With their passion for kids, it’s not just all about the fashion. KEEDO wants to make a difference combatting poverty in South Africa through job creation and education. Everytime you buy a KEEDO garment or one of their handmade soft or wooden toys you’re feeding our economy, ensuring jobs for countless fellow South Africans. Aimed at being a one-stop gifting shop, KEEDO also sells a variety of educational toy and books carefully selected to add value to your child’s life. 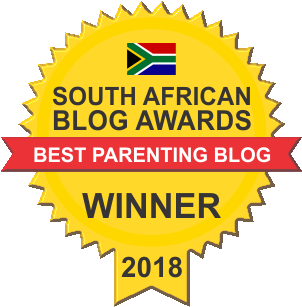 Reading in particular is important and KEEDO encourages parents to read as much and as often as possible with their kids. Giveaway closed – CONGRATULATIONS Jodie Dressler! 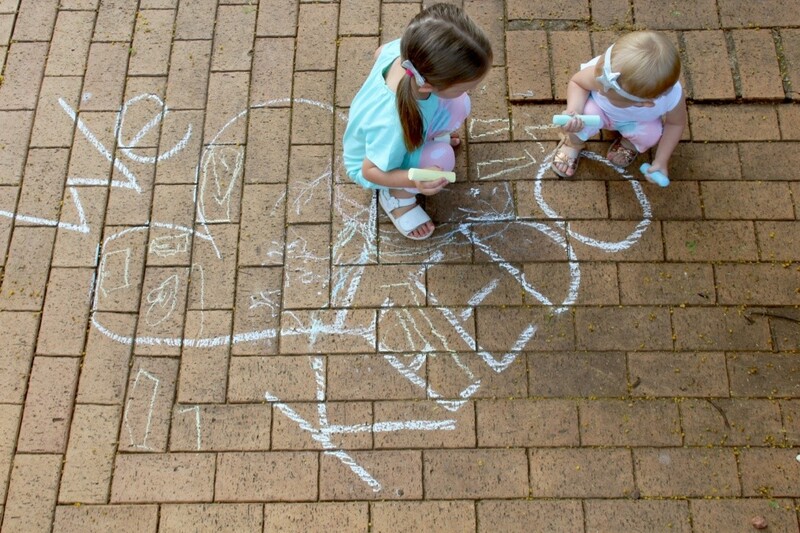 Time to spoil your own little person(s) with a R1000 KEEDO voucher! Visit the Keedo website to see all the beautiful clothes available. Comment on this blog post telling us which Keedo garments have caught your eye. This step is compulsory. Liking Just a Mamma and Keedo on Facebook. You need to complete the compulsory step as stated above. Failure to do so will result in you being disqualified. Keedo is responsible for delivering the prize to the winner. 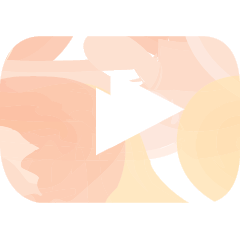 *This post has been sponsored by Keedo. I love the dungarees that Keedo has. OMW, where do I even start, aaalll the clothes 😍 the zippy grows and their matching blankets, the sky set, the little quilted jacket 😍😍 aaah the little party dress for her 1st birthday, the little ruffle set, whimsical set 😍😍 pineapple leggings, the little pink jeans 💜💜 the turtally awesome baby grow 🖤💜💜💜 literally need that in my life..
Looooove the fact that it’s proudly South African. My 3 month old always looks kitted out in her Keedo clothes! It’s comfy and I love that it’s 100% cotton! Also love the matching blankets- how can I resist buying those? 😍 My baby lives in her Keedo clothes ❤️ Love the accessories! Headbands, bibs and blankets! Such pretty clothing! For my son- The Rhino T and the Rhino set would be awesome. With another baby on the way(we don’t know the Gender yet) I love the Zippy Baby Grows-nothing like stuggling to dress a wriggly baby so those will come in handy! 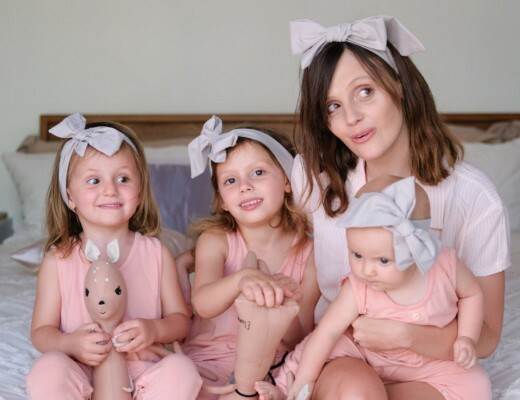 I am in love with the blush pink arrows and the white and grey velour stripe sets, thinking of making it baby’s first outfit maybe but everything is beautiful on the site. This being my first little one and a girl at that I just can’t help myself when it come to shopping pretty outfits. I Love Keedo’s clothes…but the wooden toys caught my eye today. Ooohhh 😍 Wooden toys always a winner! Keedo have always had lovely items. I remember being kitted out in Keedo clothes as a kid. I absolutely love the Comfy zebra set (so truly South African) and the Sky shirt and Airship pants. We can’t forget the coal sandals, which are super soft and comfy for tiny feet!! Can’t believe I didn’t know Keedo was south African! I love the style of the Keedo travel hoodie and indigo jacket. I really struggle to find style for my boys. EVERYTHING!! 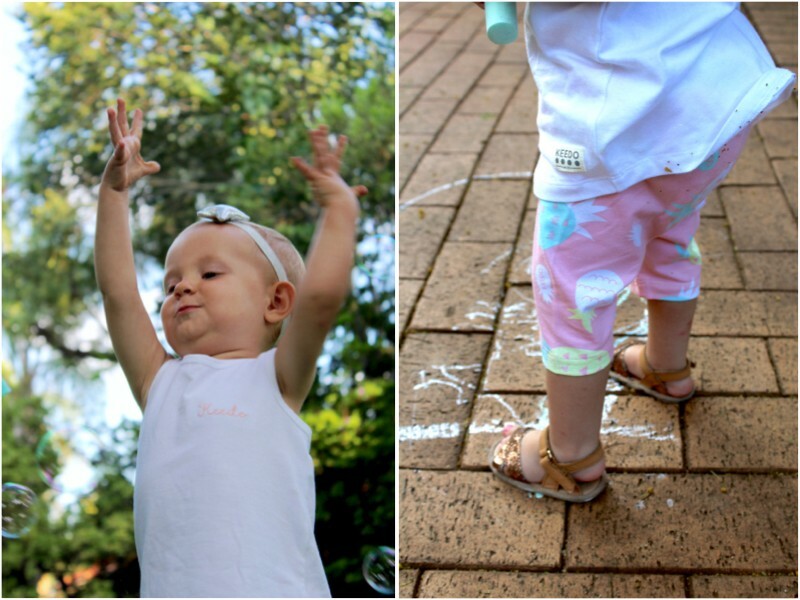 Addicted to the brand since my little girl was born… she is 5 this year! And little bro is also now being dressed in this comfy brand!! The party set dress! My daughter is obsessed with dresses and the colours pink and purple plus she loves unicorns! So that dress is her in a nutshell! Ooh so many gorgeous clothes for my boy! I love the African range and the zippy grows would be super handy. Wow a Beautiful range to choose from spoilt for choice. Love the pretty Party Set Dress perfect for a precious little girl. I have often visited the Keedo store its amazing such cute clothing and accessories. Love your post it was a pleasure to read and interesting. 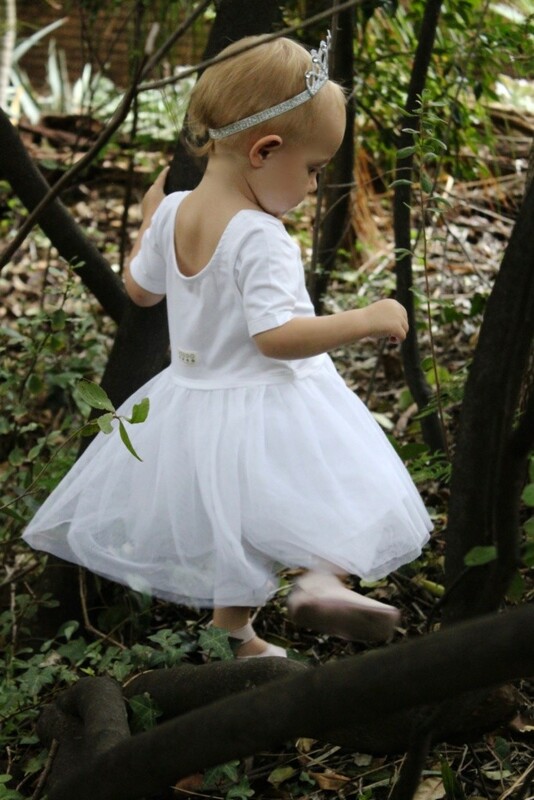 I absolutely love the mistletoe dress and the Zuri Dungi… My girls adore all the tutu dresses and especially the sets. They’ll wear it every day if they could. Where to start…. the garden dress is beautiful! I absolutely love the unicorn party set, the whimsical set and the desert sandal. 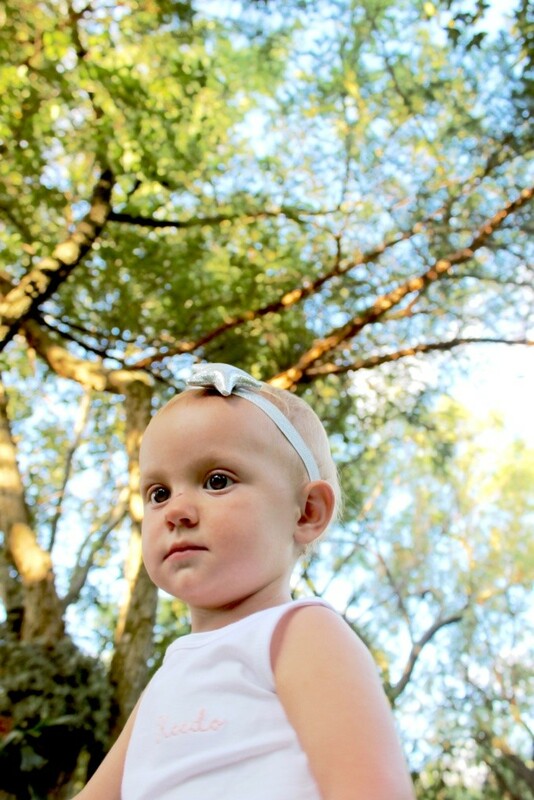 Our newborn will be ready for her first South African safari in the Kruger National Park dressed in the Keedo Safari dress, the Grace headband and silver Scallop soft sole shoes. Love the unique animal designs on that dress!!! Gosh, how could I possibly choose – all such beautiful items. But I’d have to say the flamingo set or the sky set 😍 Love the colours! I would love a gingham dungie set. I struggle to dress my boys in functional fashionable clothes. I love the keep brand! Baby girl would love it if her closet was filled with all their pretty dresses like the party set, or the fairy dress. But this mamma is in love with the colours of the pretty wild range they have. Absolutely love the safari dress and the wild ones dress! Gorgeous colours, gorgeous fabrics! Just all round love, love , love!!! I love the Forest Set! 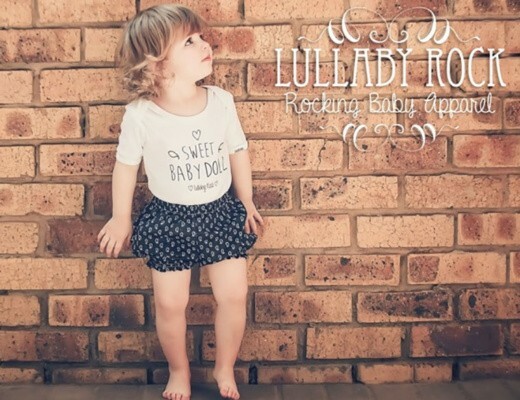 Oooh I cant decide, there is so many lovely options, I saw a set for boys with a rhino print that I love aswell as the adorable romper options, even a pajama set with planets on, I wish I could afford to just shop all the boy clothes for our toddler. 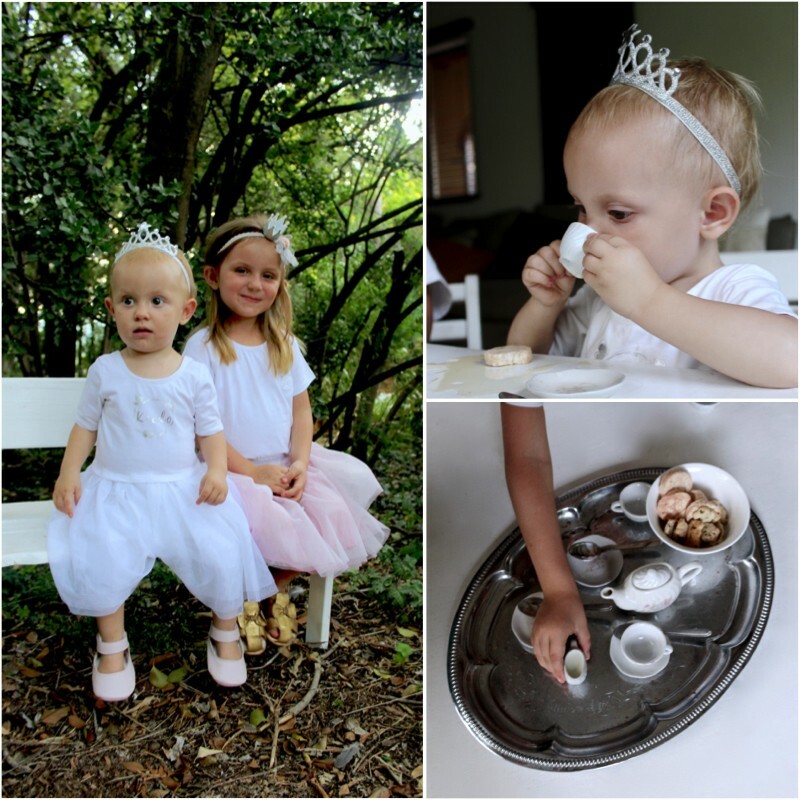 Would love the Swan Tutu dress set for a beautiful family shoot with 3 girls 😍. Also in love with the snowflake dress and girly set. So much too love! The Grace set for my little girl and the Play set dungarees for my little boy whose still on the way. Love the party set and fairy dress. Also love the magical gift sets. Amazing. Keedo clothes are comfortable for my kids. Their pants and shirts are so soft and I love that about their clothes. In love with Keedo. Absolutely THE best quality kids clothes. 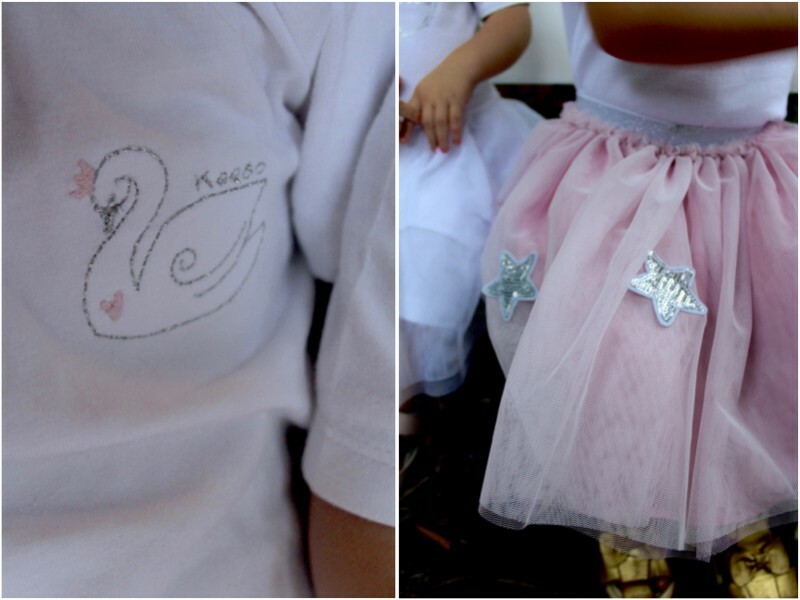 Would love to add the swan tutu dress set to my daughter’s Keedo collection. I would love the play set and girly play set for my boy/girl twins. They are currently still in NICU after being born at 30weeks but will soon be big enough to come home, wear clothes and PLAY!! I absolutely adore the Swan T.. So difficult as it’s all so stunning. But love the dungi sets for my baby & definitely a cardigan or two for big brother. Their clothes are beautiful…I love how unique, feminine and African lots of their girl prints are. It’s sadly sold out but I love the garden dress ❤️ I’m also in love with the safari dress (and every item in the print 😍). This would be An amazing prize as my little girl is growing out of her baby clothes and needs some new clothes that she can run around in having fun and exploring while looking beautiful. The bunny hoodie!!! Looks so comfortable and cute!! And proudly South African all the way!!! But everything is sooo beautiful!!!!! I would love to buy something special for each of my children. I have a 7 year old daughter, a 6 year old son and im 25 weeks pregnant with another little girl. Keedo has such beautiful clothes!! I would adore the zippy grow. Its so lovely! I love Keedo clothing, their items are so beautiful. I’m loving the Africa Nunu Grow and the vintage Babygrow sets, they are gorgeous. I also really appreciate that they make boys clothes that aren’t typically blue and boy-ish, ut the neutral tones are great!